Are you on the lookout for a life insurance plan? If yes, you are already aware of the importance of securing the financial well-being of your loved ones when you are no more. The best time to buy life insurance is now. In fact, it makes good sense to invest in a comprehensive, cash value life insurance plan as early in life as possible. Given that most life plans have a maximum and minimum age of entry, you would not like to miss the bus by pondering upon this necessary purchase and letting time pass away under the bridge, right? So, delay no longer and start looking at the different types of life insurance plans available in India to enable a well-informed buy online. This article will also help you understand the utility of pension plans in life insurance and why you should consider them for your retirement years. Given below is a quick synopsis of some popular categories of life insurance policies available in the Indian marketspace. 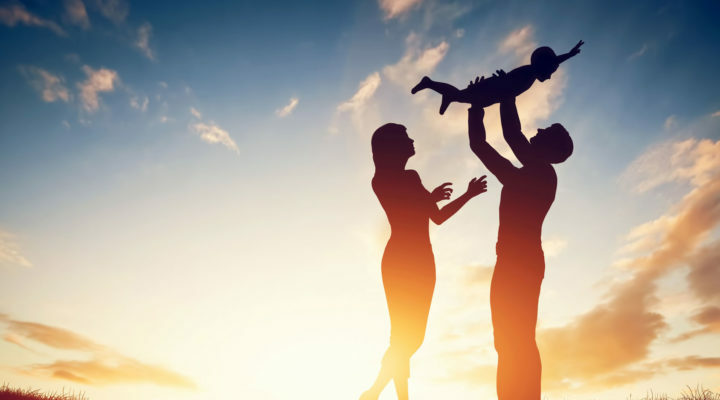 Broadly speaking, most life insurance plans in India can be categorized as pure risk coverage plans or pure insurance plans, and those that are a combine of investment and insurance components. In order to help perspective buyers research upon the various types of life coverage plans available in India, insurance comparison and aggregator sites like Coverfox.com have several online tools at their disposal. These tools are specially designed to help people like you understand the main features, tenure, maturity benefits, death benefits, ease of claim, scope of coverage, etc. of different types of life insurance plans. The simplest and purest type of life insurance in the country, a term plan is affordable and easy-to understand. It offers death risk coverage for a pre-defined and specified period of time only. In case the term policy holder passes away while the policy is in force, the nominee/ nominees of the policy stand to receive the sum assured after successful filing of the claim. Overall, a term plan provides pure risk protection wherein a high coverage is possible at low premium. The downside of this plan is that there is no payoff or cash value benefit if the policyholder outlives the tenure of the term plan. A unit linked plan, which is a comprehensive combination of investment and insurance, is a popular life insurance product. Herein, the premium paid for its maintenance is partly used for investments in funds like debts, market funds, bonds, equities, or hybrid funds. The remaining part of the premium is used for securing the risk cover of the death benefit. You may want to invest in different kinds of funds as offered by your life insurance company and in line with your risk appetite. Endowment plans are yet another kind of life insurance policy that combines savings and insurance. Here too, a certain percentage of the premium as kept for life coverage while the remaining component is invested carefully by an investment company. The good thing about making investments in an endowment plan is that even if you manage to outlive the tenure of the plan, you will be provided with the maturity benefit. More so, these plans offer bonuses periodically that may be payable along with maturity benefit amount, or to the beneficiary along with the death claim. Pension plans and life insurance retirement plans allow you to generate a corpus fund to take care of your responsibilities during old age. The pension plans are in the nature of a regular income stream that will help you live independently without fretting about your daily expenses or other financial liabilities. In this case, the death benefit will be higher of the fund value or coverage or 105 percent of the total premium paid. The vesting benefits are available in case the life assured outlives the maturity age. If you have been waiting for the right plan to secure your old age, then a pension or annuity plan is what you should seek at the earliest. Log into Coverfox.com to buy the best life insurance policy online. Secure your life goals and retirement years by opting for the most lucrative life insurance plan online. The best life plan would be the one wherein you can gain maximum coverage by paying a low premium – just go for it!